The “Building a Large EverGreen Agriculture Network in Southern Africa” (BLEANSA) project was officially launched in Salima, Malawi on 5 April 2013 in a ceremony graced by the Deputy Minister of Agriculture and Food Security, Hon. Jermoth Ulemu Chilapondwa, MP. Funded by the Flemish Government and dedicated to promoting agroforestry and exploiting its potential, this initiative will focus on creating a network of organizations and innovation platforms to coordinate research and development in agroforestry. 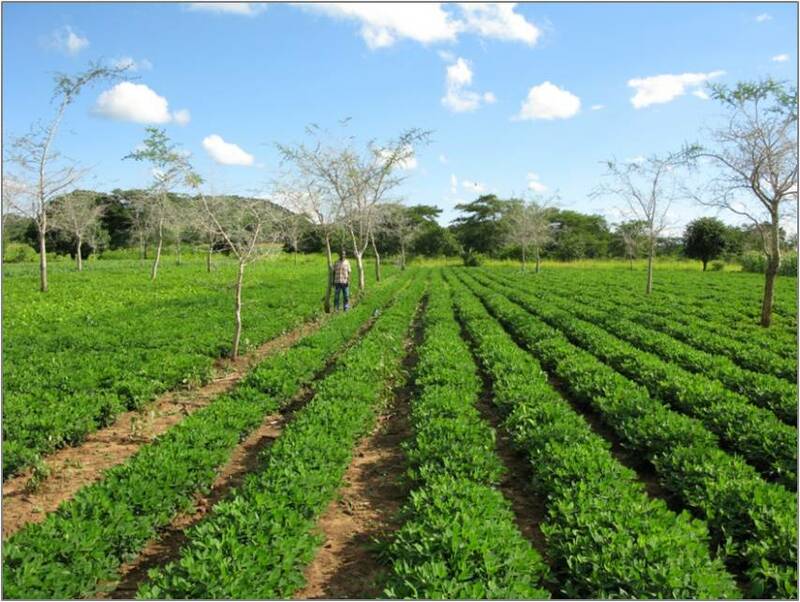 It will also review experiences gained from past research to refine and optimize evergreen agriculture. The initiative will also distil experiences into policy recommendations, and share these widely to encourage policy makers to develop policies which facilitate the widescale promotion and adoption of evergreen agriculture. In his keynote address, Hon. Chilapondwa, mentioned that building strong networks targeting famers especially in the dry zones, requires innovations that can increase agricultural production and at the same time ensure sustainability in the face of climate change. This is the key to meeting the food needs of countries in sub-Saharan Africa, he said. “The Government of Flanders has been expanding its development assistance programmes in the region to improve livelihoods by supporting sustainable food production. 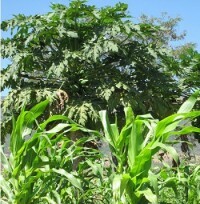 It has, for example, supported tree seed production by smallholder farmers in the districts of Angonia and Tsangano in Mozambique and Kasungu and Mzimba in Malawi to meet the increasing demand for agroforestry tree seed,” noted Hon. Chilapondwa. Prof. Temu, ICRAF’s Deputy Director General – Regions, Partnerships and Impact, encouraged partners to focus on transforming agriculture to evergreen agriculture. He noted that the demand for new agricultural land, fuelled by population growth and demand for food, fodder and timber, will continue over the next decades. 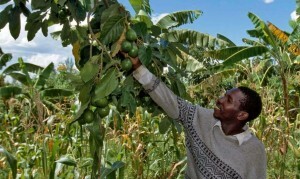 ICRAF will continue to apply its research findings to stimulate agricultural and forest growth, raise farmers’ incomes and protect the environment, he said. Participants at the launch were drawn from Botswana, Mozambique, Zambia, South Africa and the host, Malawi.